Augustus currently weighs 168 pounds and is often seen staying close to his mom, named Tuma. A video went viral showing Augustus in action, swimming, snoozing and walking around with his mother. Disney participates in the Species Survival Plan, overseen by the Association of Zoos and Aquariums and this baby hippo Augustus was born as part of the program. 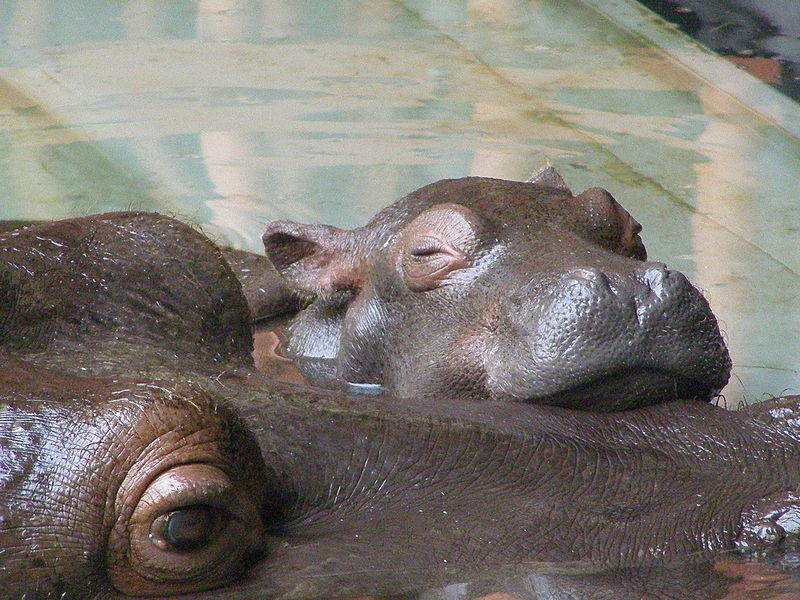 The International Union for Conservation of Nature (IUCN) which monitors the conservation status of species classifies hippos as vulnerable, meaning they are one step away from being considered an endangered species. Other animals that may be spotted along the attraction include crocodiles, antelopes, hyenas, lions, elephants, warthogs, flamingos, and zebras.